Cookies are crumbs of information that we leave behind on the internet. According to a study published in the JCR, Oxford University Press, behavioral targeting can affect our sense of worth. 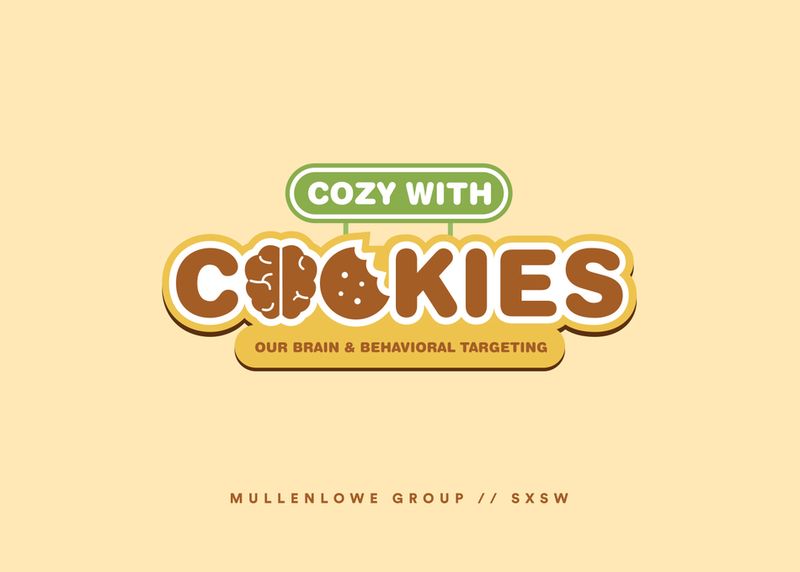 Cookies act like comfort food for our brain. We can have a cozy relationship with our cookies in our little bubbles inside the Internet. But does that trap us inside our comfort zones? Is our world view getting distorted by personalization and the death of discovery? Are cookies creating echo chambers in our democracy? When does cozy become creepy? Should our self worth be defined by data? Should we get cozy with our cookies or should we break up with them? Find out the answers with our expert panel.